We’ve followed the eruptions on Vanuatu’s Ambae Island for a couple of years now. The population of about 11,000 has been evacuated twice; most recently, last March. Both times, ash from the Manaro volcano buried food gardens, contaminated drinking water and even collapsed roofs. Two weeks ago, the government downgraded the danger, but Peter Korisa from Vanuatu’s National Disaster Management Office said Manaro remains unstable and advised against return at this time. He told RNZ Pacific, “We don’t want them to move back early and then the activity starts to increase again and then they need to move out again.” But, hundreds weary of life in crowded relocation camps are now headed back to their homes and shops. To the south, another Vanuatu volcano has forced 80 families to relocate to an evacuation center on the island of Ambrym. Peter Korisa said that an exclusion zone has been established to protect villagers from ash fall and violent earthquakes. Far to the south and west, there’s a long-running crisis on Manam Island, just off the north coast of New Guinea. 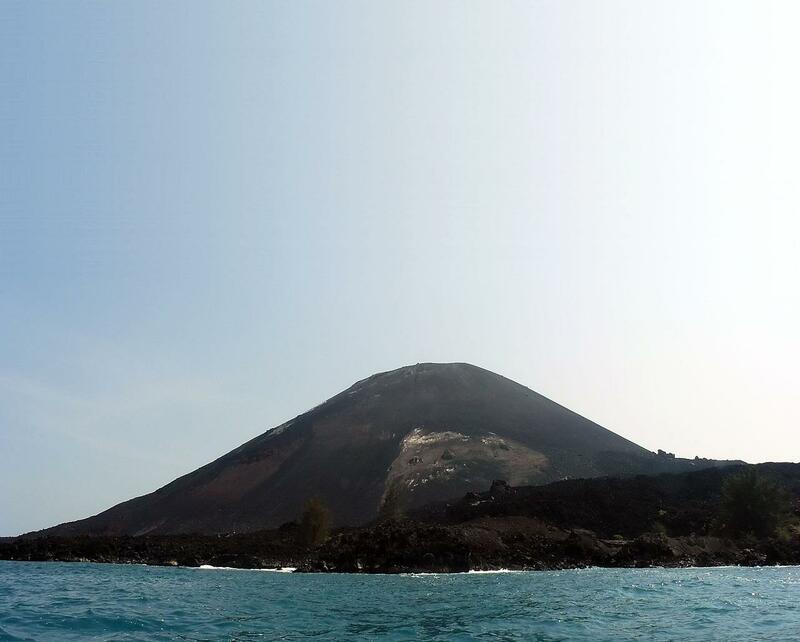 In 2004, eruptions forced the evacuation of 25,000 islanders. 15 years later, most of them remain in relocation centers where, local reporters say, they feel unwelcome and forgotten. 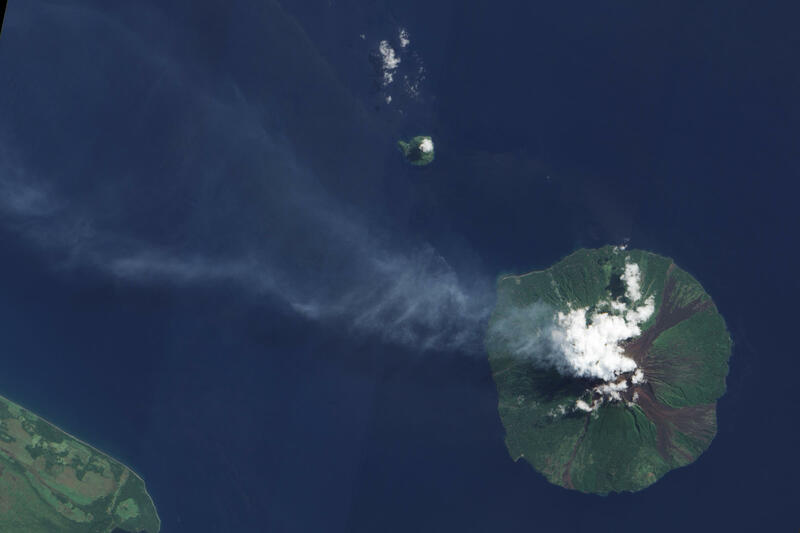 About 5,000 returned to Manam, but last month the head of Papua New Guinea’s Manam Restoration Authority said that ash and lava from two recent eruptions have made the island uninhabitable.